The period covered by Arts:Search is 1907-1913. Available soon. Subtitle: "American annual review of the engraving, printing and allied industries" (varies slightly). 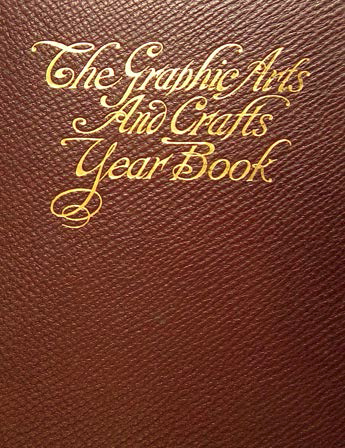 Similar in format and content to the Penrose Annual [see], however, unlike Penrose, which was published for nearly ninety years, only six volumes of The Graphic Arts and Crafts Year Book were published – 1907, 1908, 1909, 1910, 1911-12, 1913-14.